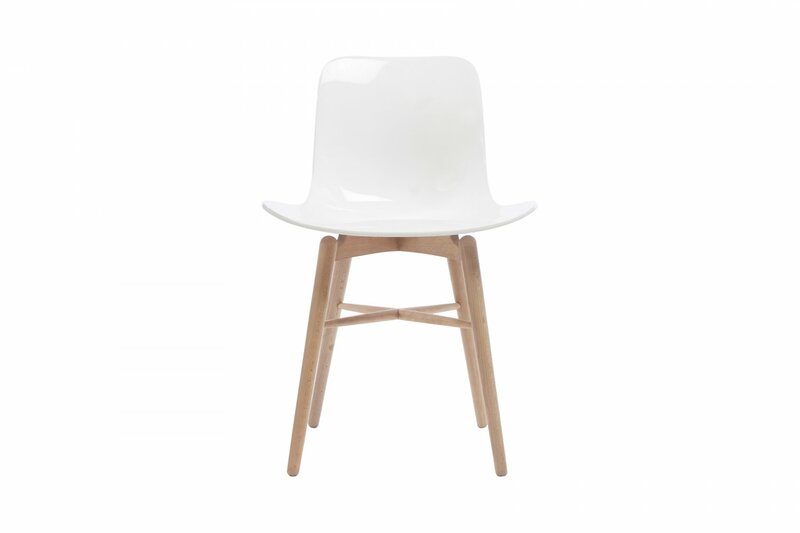 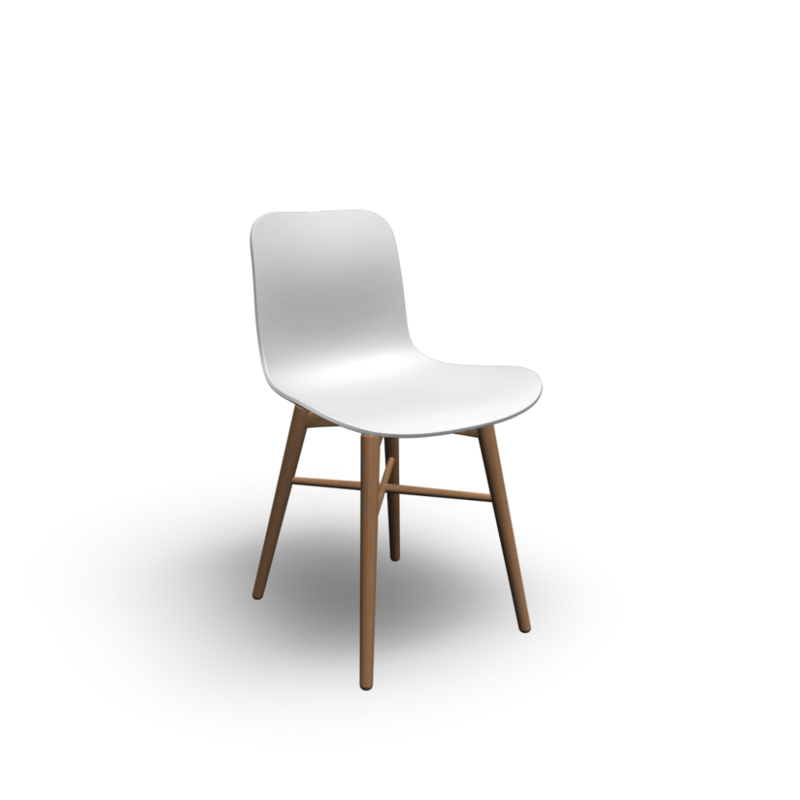 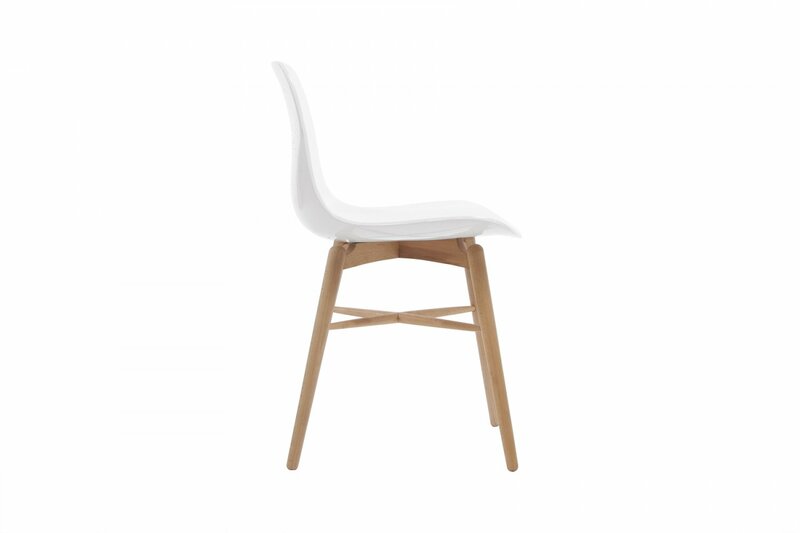 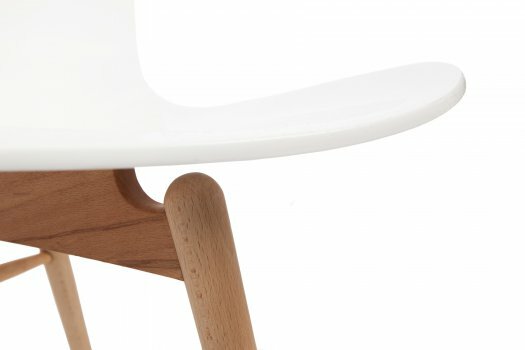 The Langue Dining Chair features a covered moulded fibreglass seat on a birchwood frame. Langue is a piece of furniture with soft clean lines, a minimalistic appearance that further highlights the materials used. 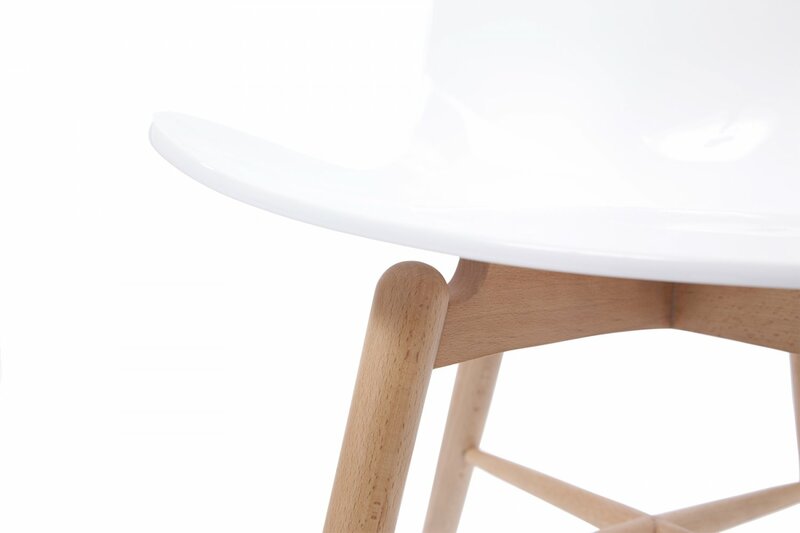 Shape and simplicity are the basic elements of the Langue Series creating a highly aesthetic and functional chair.